Welcome to the Super Smash Bros. Ultimate Direct! Watch the presentation, hosted by Mr Sakurai, for approximately 40 minutes of new information about the upcoming Nintendo Switch game. Click the video to watch it again at any time! This Super Smash Bros. 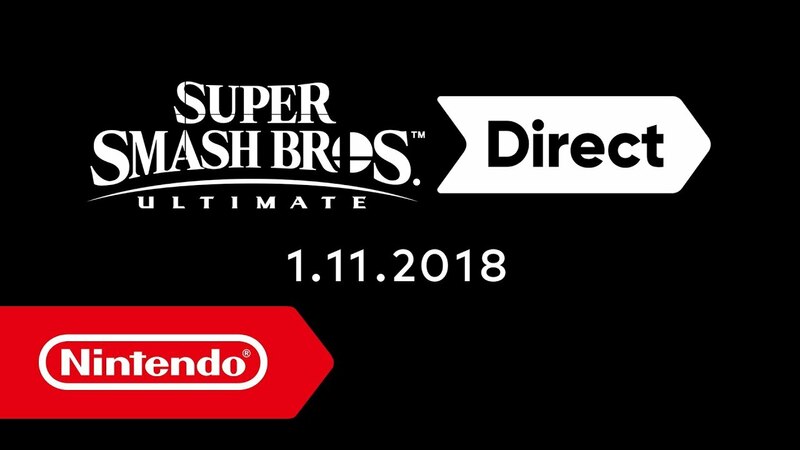 Ultimate Direct presentation, hosted by Mr Sakurai, includes approximately 40 minutes of new information about the upcoming Nintendo Switch game.